Use to hold stationery, kids items, cosmetics, first aid items, medications, sample collections, labels, coupons and computer cables. 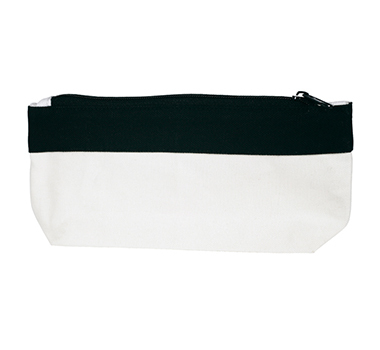 PVC Pencil case / carry case with internal mesh divider and zip with pull tag. 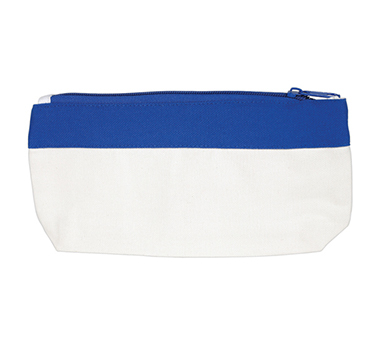 Availanle in 3 great colours - the Basic Pencil Case is perfect for the education sector and is extremely competitive in price! 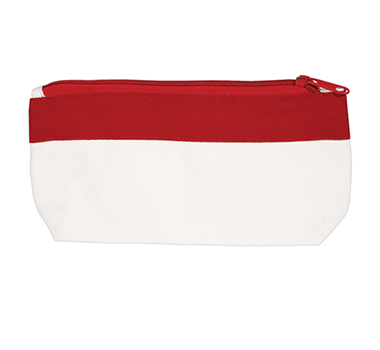 Travel Pouch with Zippered closure - great for travelling or cosmetics or use as a pencil case at school! New from BrandMe - is our express factory direct imprinted Borham Pencil Case: Plan ahead and save money! 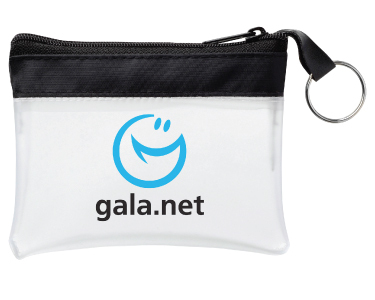 Low cost Logo Pencil Case - perfect for high schools and universities with it's clear front casing. 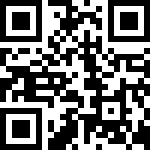 Great for stationery and cosmetics!